Added on September 24, 2014 by jessica klepac. I’m not a smoker, but as a designer I can appreciate brilliant marketing. So I had to grab “The Last Pack” when I was in a CVS pharmacy last weekend. I’m sure you’ve heard by now that as of September 1, you can no longer buy cigarettes at CVS. And in addition to removing cigarettes from its shelves, the company adopted a new name – CVS Health. I read the news and saw the story online, but until I walked into a CVS I did not realize the extent to which the company embraced the “health” part of its new name. CVS quit cigarettes and is trying to help customers quit, too, with a pretty creative campaign. As soon as I walked into the store I was greeted by signs that read, “Ready To Quit?” and “Let’s Quit Together.” After quickly grabbing the few items I needed, I stood in line and took in the whole store. Everywhere I turned, CVS was sending me a message, letting me know they had my back if I was ready to quit smoking. Again, not a smoker, but it sure did impress me. Once I got to the counter, a little display caught my eye. At first glance it looked like a traditional cigarette display. But as I got closer, I noticed the display was filled with cigarette-size boxes that said “The Last Pack.” I was so curious what was in the box that I snatched one up! Was it really the last pack of cigarettes? Nicotine patches? A prescription? At this point, I was ready to make up a story of my own and share it on social media just so I could be a part of the movement! CVS Health proved a thoughtful promotion campaign can make a statement and reinforce the brand in a bold way. What campaigns have jumped out at you and made you want to get involved? You are open to change for the better. Dozen Distraction book with games to distract you, of course. Added on October 27, 2010 by jessica klepac. So much has happened since I posted last February. I'm terrible at keeping this updated. There's really so much I could share about my personal life and my design life! Since the personal stuff could just go on and on and on...I figured I would let you in on a few designs I've done over the last several months. It has been a busy wedding season! 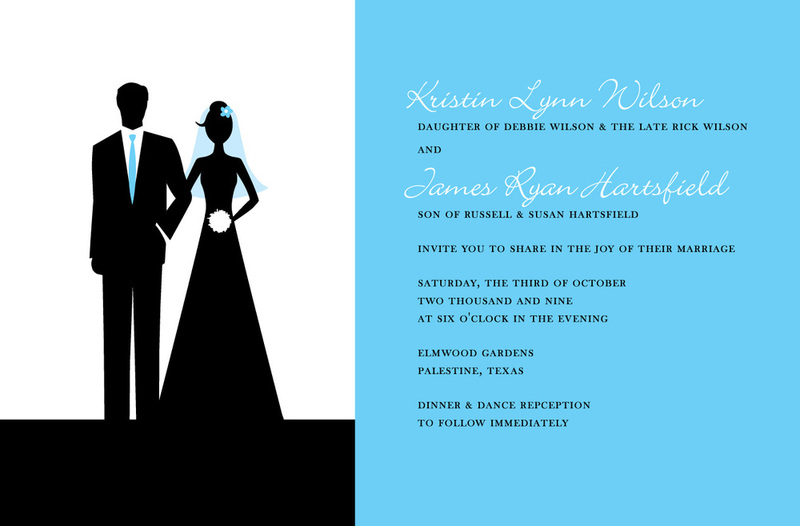 A lot of wonderful people asked me to design wedding invtations, shower invitations, thank you notes and programs. And of course, I just can't say no. Each project is always so different and fun. I love the end result of being able to make the bride completely and utterly happy! So here are just a few I wanted to share with you. Enjoy!